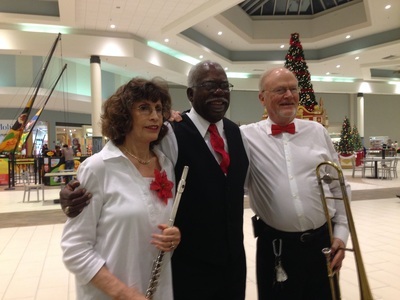 Compilation of songs played by the Daytona Beach Concert in honor of Edward Lewis. This concert was played as Seaside Manor the residence of Edward Lewis. 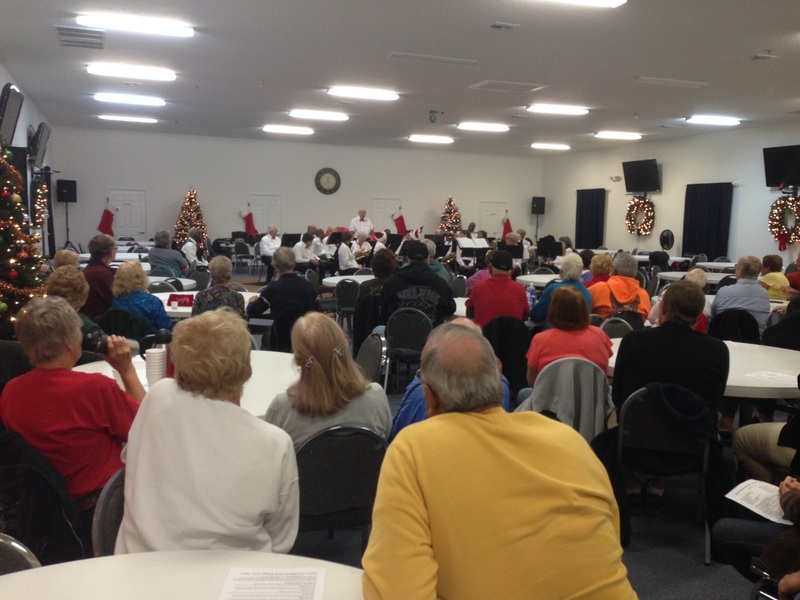 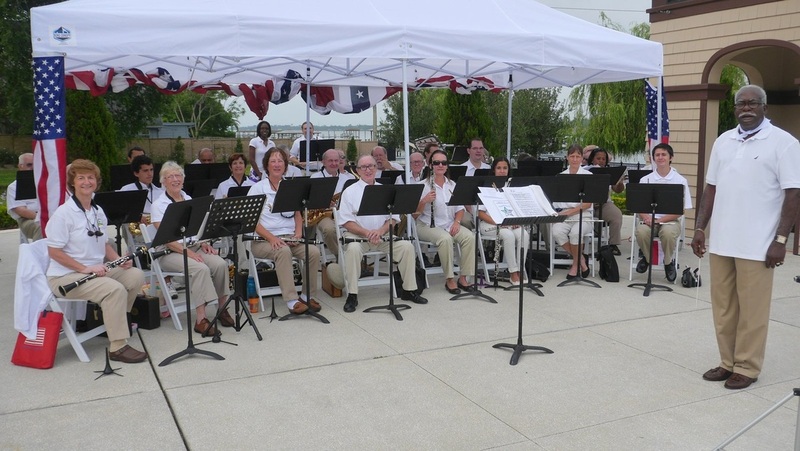 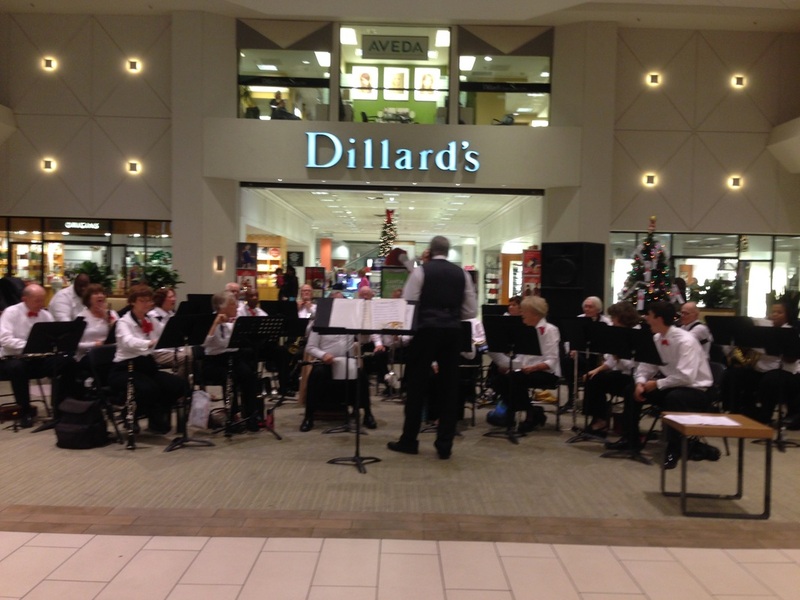 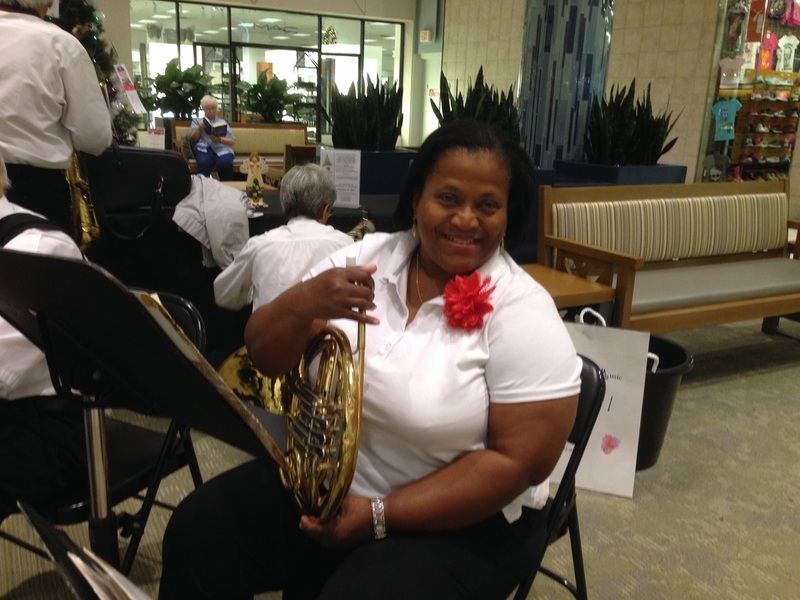 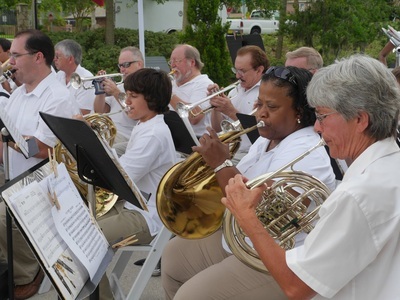 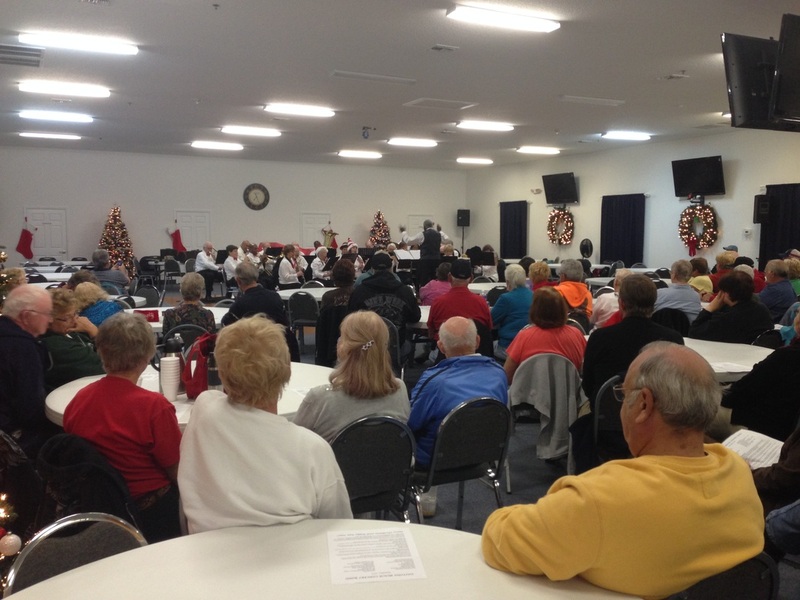 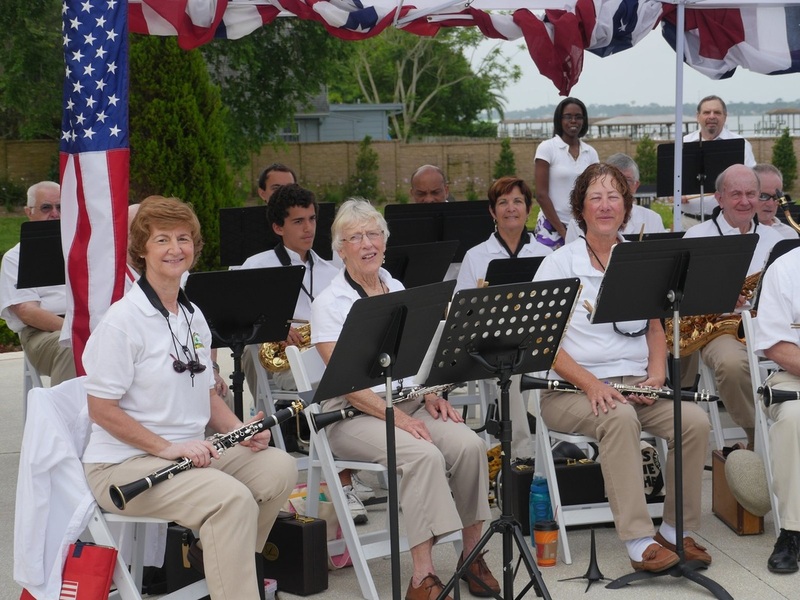 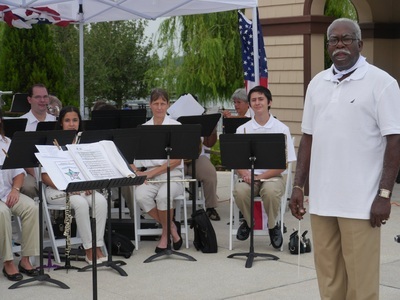 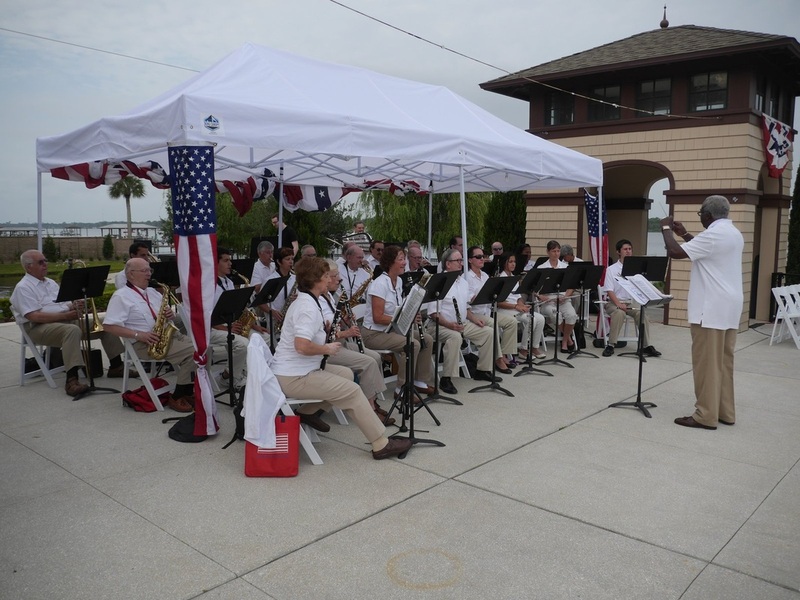 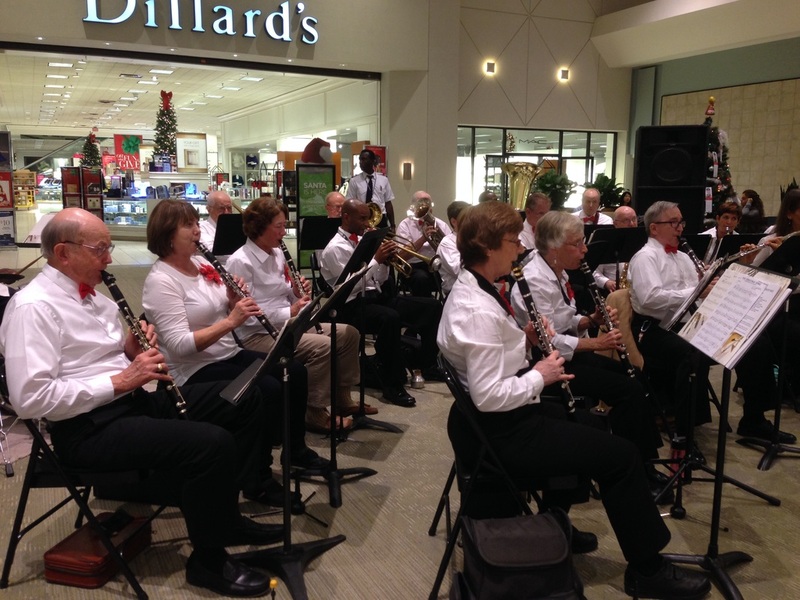 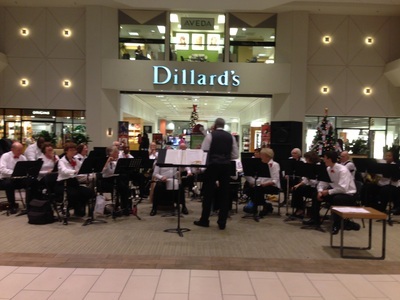 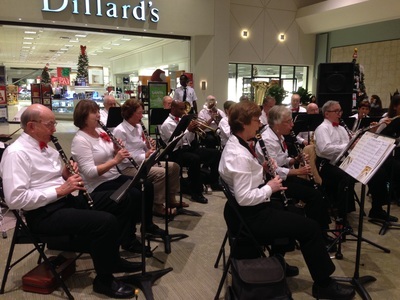 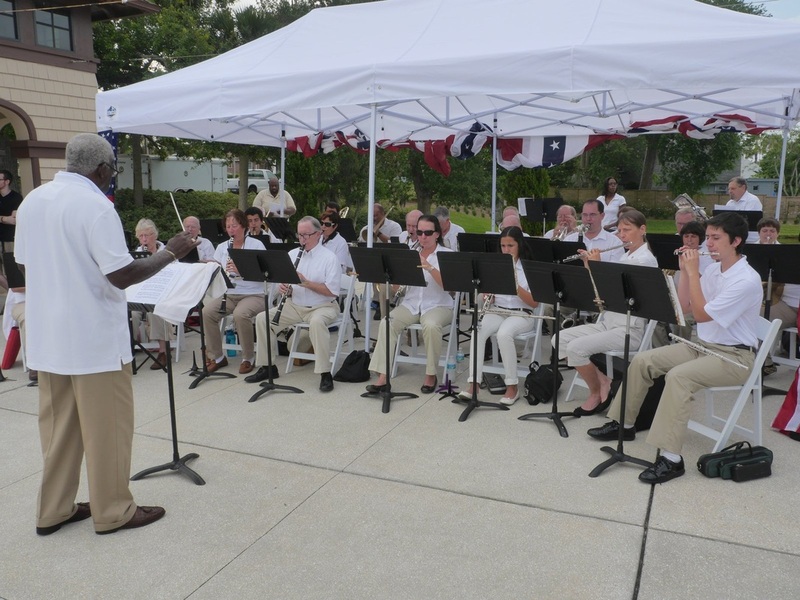 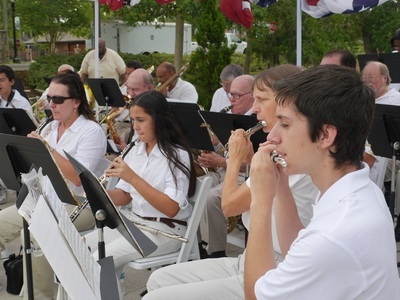 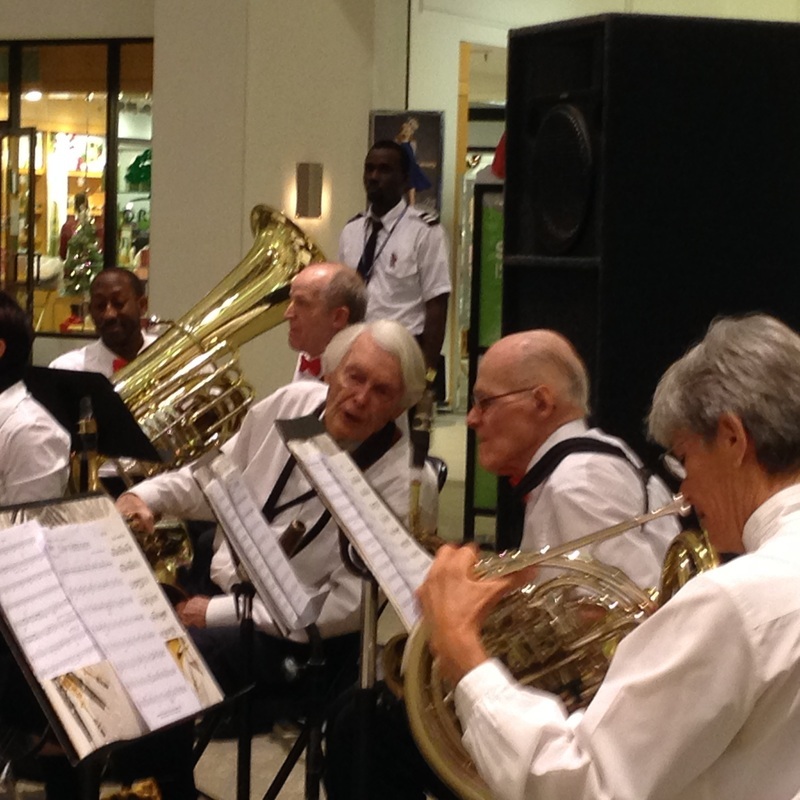 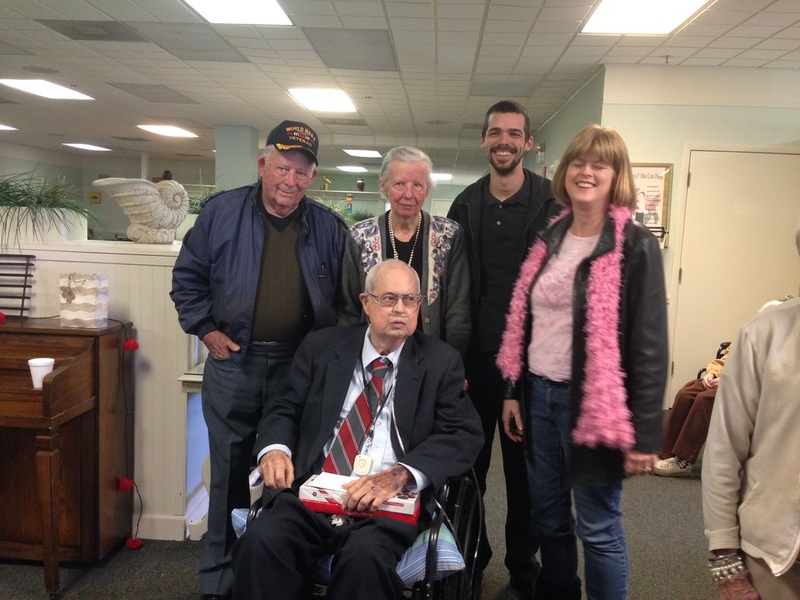 Watch Ed Lewis "Bandmaster" conduct The Daytona Beach Concert Band which he founded in 1992. 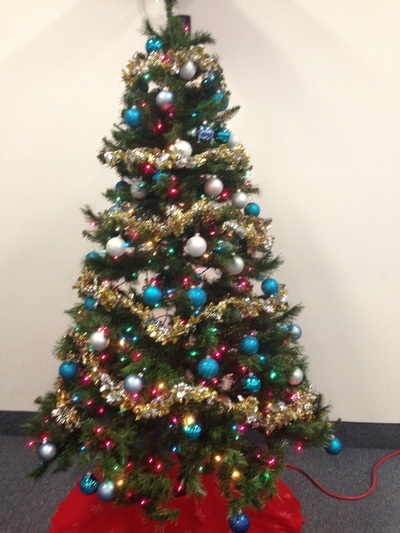 Ed has provided extraordinary support for the organization. 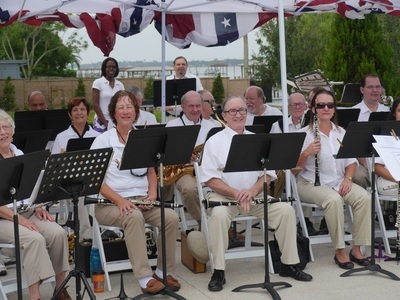 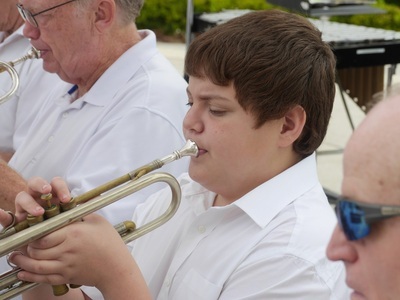 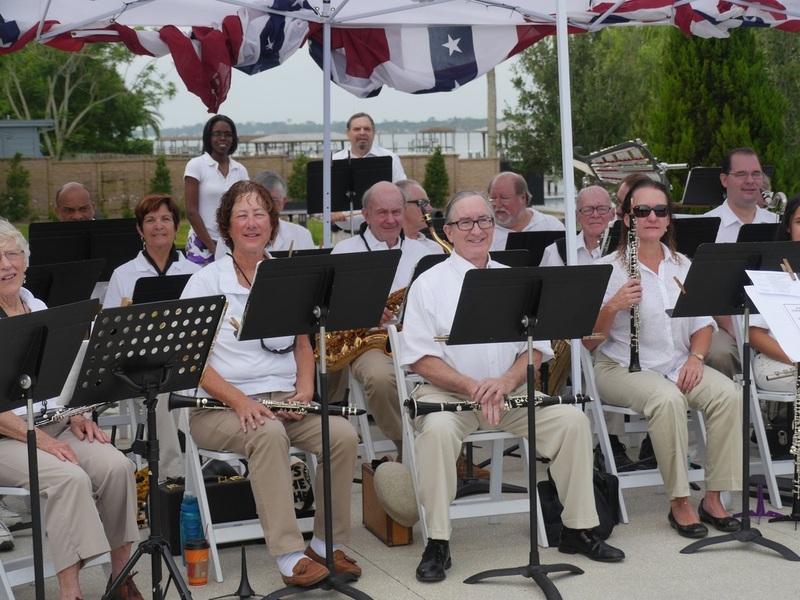 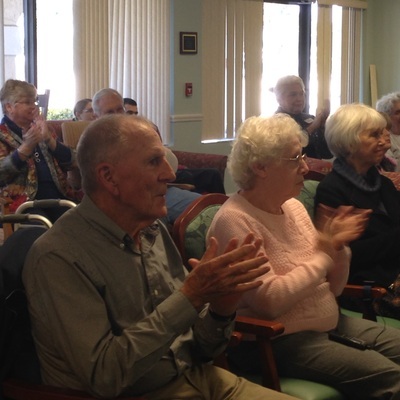 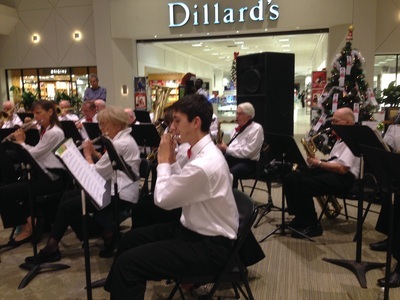 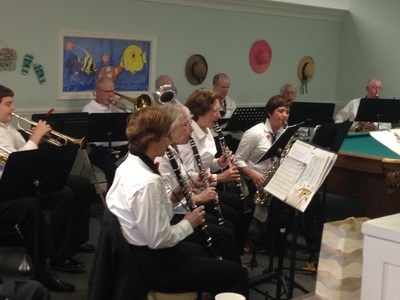 The band began as an activity for youth but now draws musicians of all ages. Thanks to Andrew Rawls for his great editing of this video.